Today at GDC, adventure developer Quantic Dream announced that they're partnering with the Epic Games Store to provide PC ports for select games in their library for the first time ever. 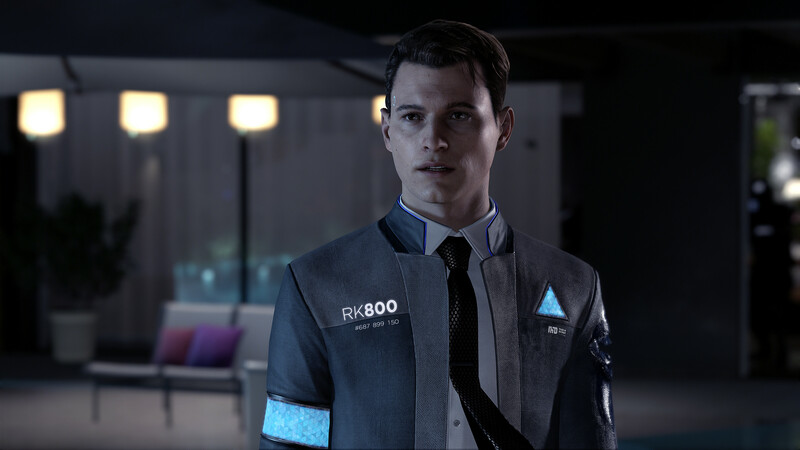 Billed as a "one year exclusive distribution agreement," Heavy Rain, Beyond: Two Souls and Detroit: Become Human (arguably their most successful release from multiple angles) will all hit the Epic Store first "later this year." In the past decade the David Cage-led studio has worked exclusively with Sony, releasing the three aforementioned titles on the PS3 and PS4 platforms. Interestingly, all three have been published by Sony. Quantic Dream is just one of many publishers who is taking the Epic money while the going is good and turning their backs to Steam. No matter what your opinion is on their storefront's quality or shelf life, the fact is Epic Money is no joke: it's already making waves throughout the industry, and it's safe to say that Quantic Dream won't be the last publisher to take it by the time 2019 is at an end.